Scent...... evokes so many memories. So subtle that we often do not even realize that a scent is attached to an event, until years later we have a faint recollection. 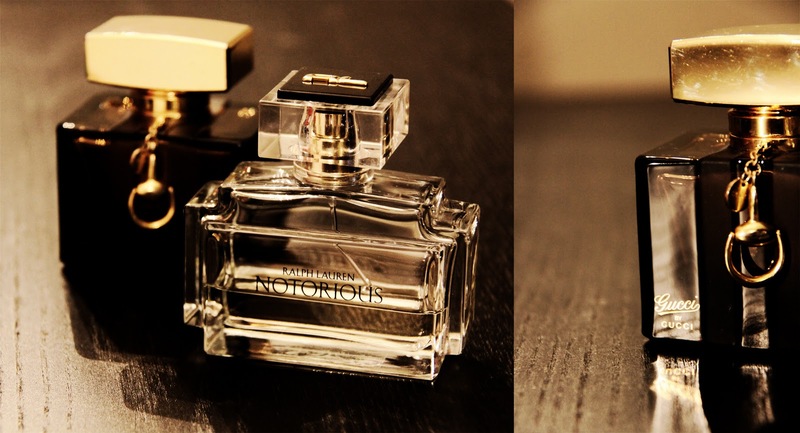 I have been told that every woman should have a signature scent. Something that, when loved ones, catch a ribbon of it floating on the breeze will remember. Over the years I have searched for that scent. Enjoying so many, yet never finding one that embodies my persona perfectly. For now I have chosen 2 signatures.....I suppose they represent my Gemini traits.